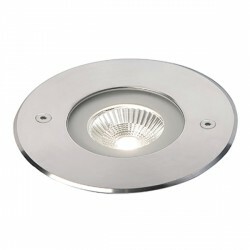 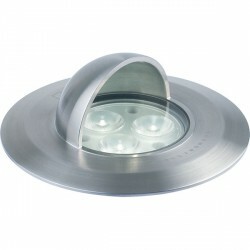 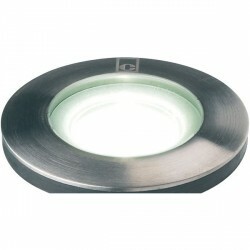 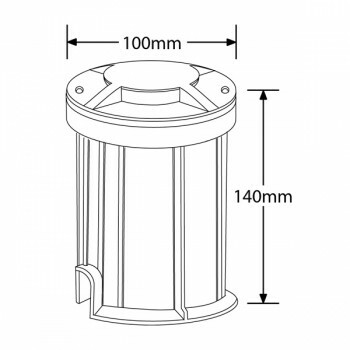 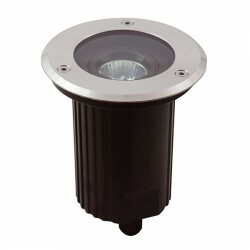 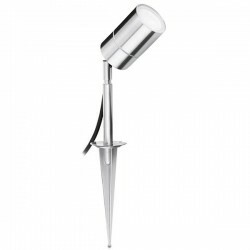 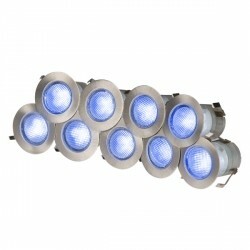 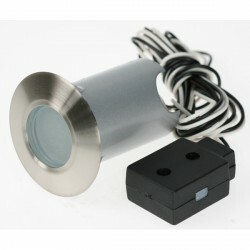 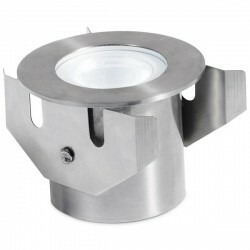 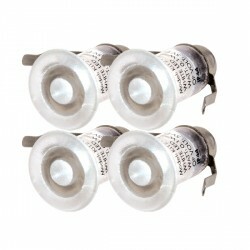 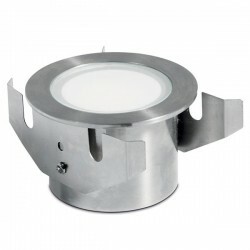 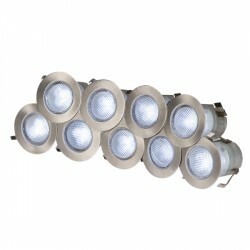 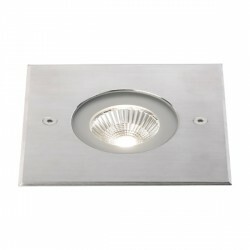 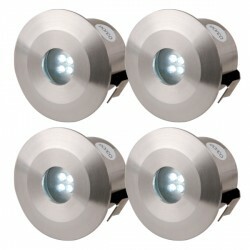 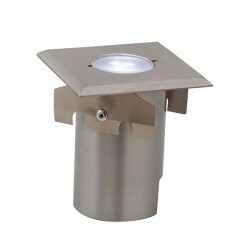 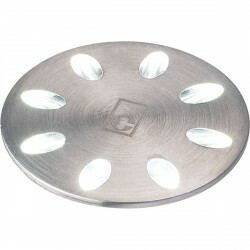 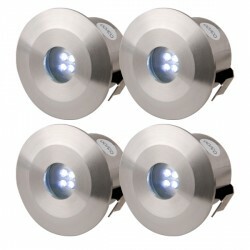 Enlite G-Lite IP67 35W 4 Way GU10 Ground Light at UK Electrical Supplies. 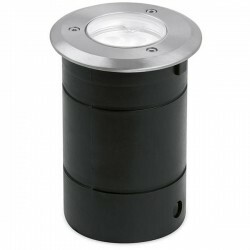 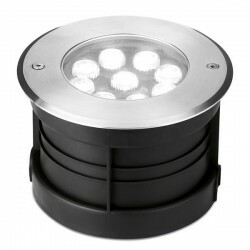 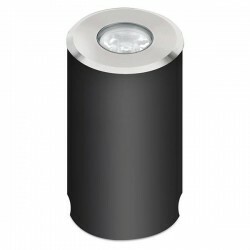 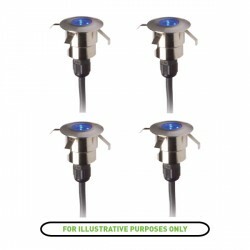 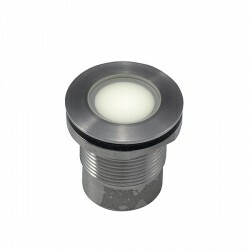 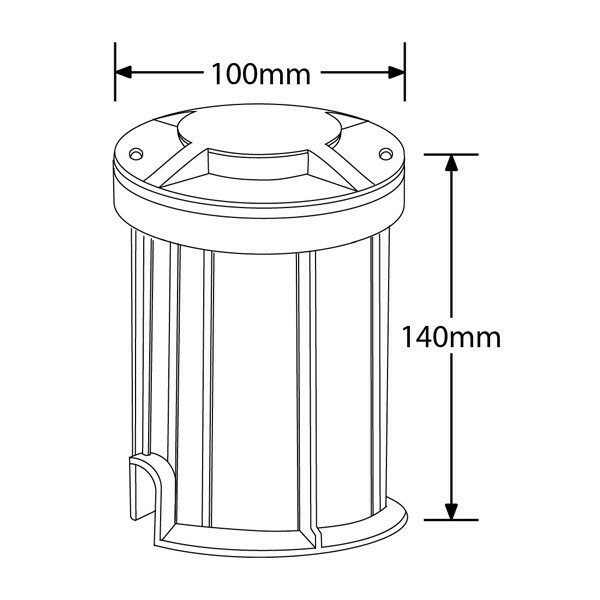 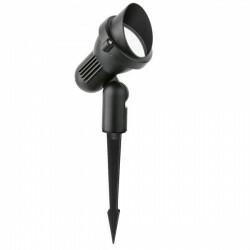 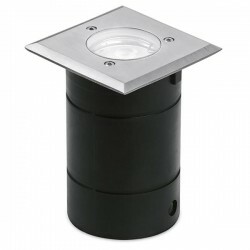 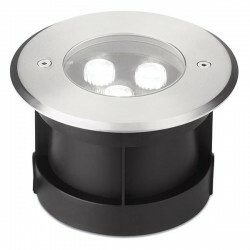 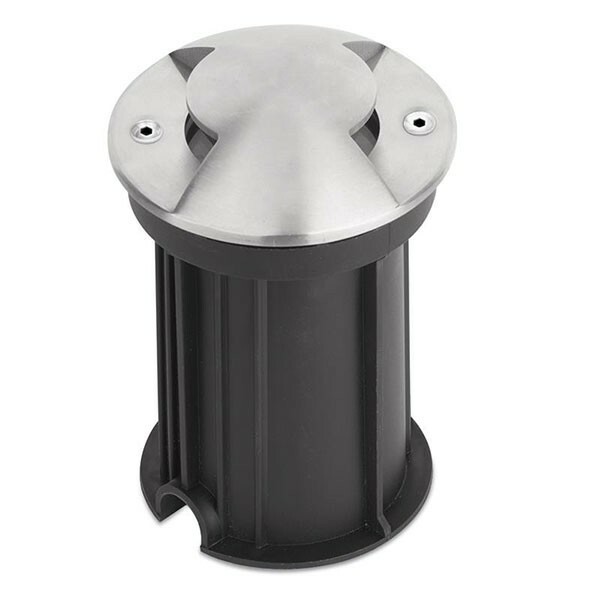 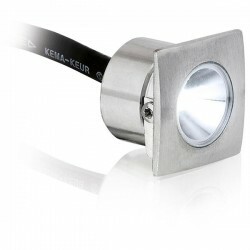 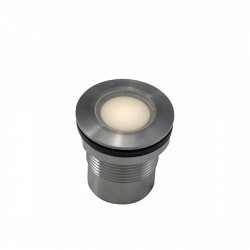 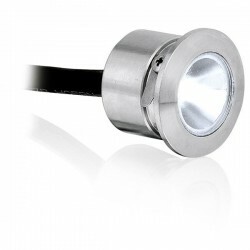 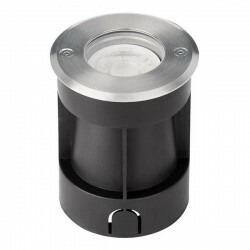 The Enlite G-Lite IP67 Ground Light (EN-RGL2) can be combined with GU10 LEDs (35W max) to create a simple energy-saving lighting solution for garden paths, patios, and more. 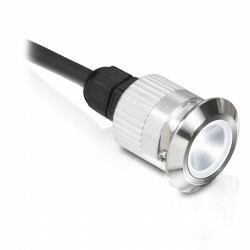 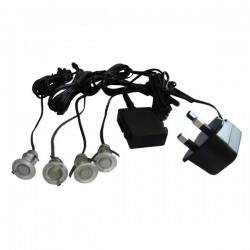 It includes a convenient plastic mounting sleeve and 1m of pre-wired rubber cable for easy installation. 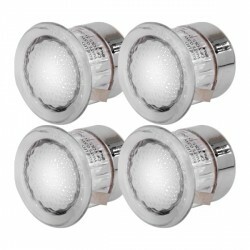 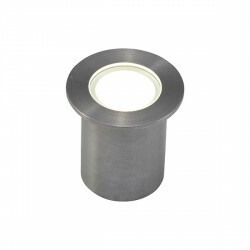 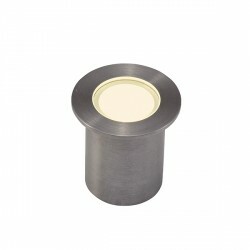 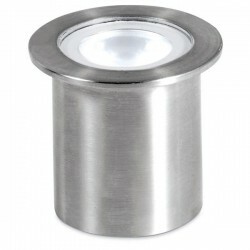 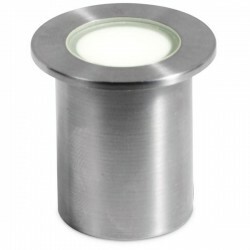 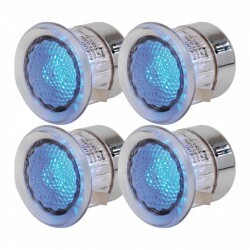 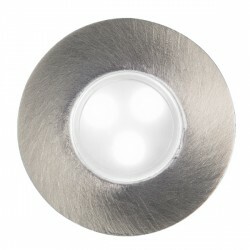 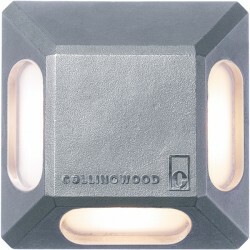 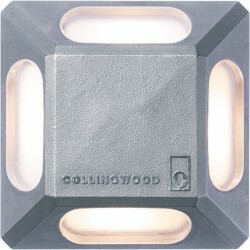 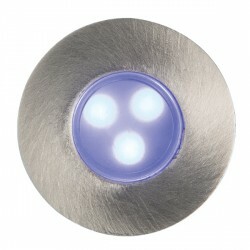 To complete this durable fitting, you must add one of the 4 compatible 304 Stainless Steel bezels (sold separately).